SOUTHAMPTON, NY – Highlighted by a historic victory for Brooks Koepka, the first golfer to win back-to-back U.S. Opens since FOX Sports golf analyst Curtis Strange accomplished the feat nearly thirty years ago, 32.517 million viewers tuned in for all or part of FOX Sports’ presentation of the 2018 U.S. Open Championship, according to Nielsen Media Research. Overall, the 2018 U.S. Open accounted for 6.339 billion minutes consumed on the FOX broadcast network and FS1. FOX Sports’ complete U.S. Open presentation averaged 2.890 million viewers on FOX, FS1 and FOX Sports’ digital platforms, a +7% increase over last year’s average of 2.713 million viewers. On FOX and FS1 alone, the U.S. Open averaged 2.854 million viewers, up +6% over 2017 (2.688 million), and was the most-watched U.S. Open since the 2015 contest at Chambers Bay, which aired in prime time on the East Coast throughout all four rounds. Sunday’s final round coverage peaked at 9.051 million viewers from 6:15 to 6:30 PM ET, as Koepka charged up the 18th fairway en route to his second U.S. Open victory in as many years. A Florida native, Koepka’s home state accounted for the final round’s top two markets, with Fort Myers and Tampa notching 6.1/15 and 5.9/15, respectively. All four rounds of the 2018 U.S. Open posted year-over-year gains for FOX Sports. 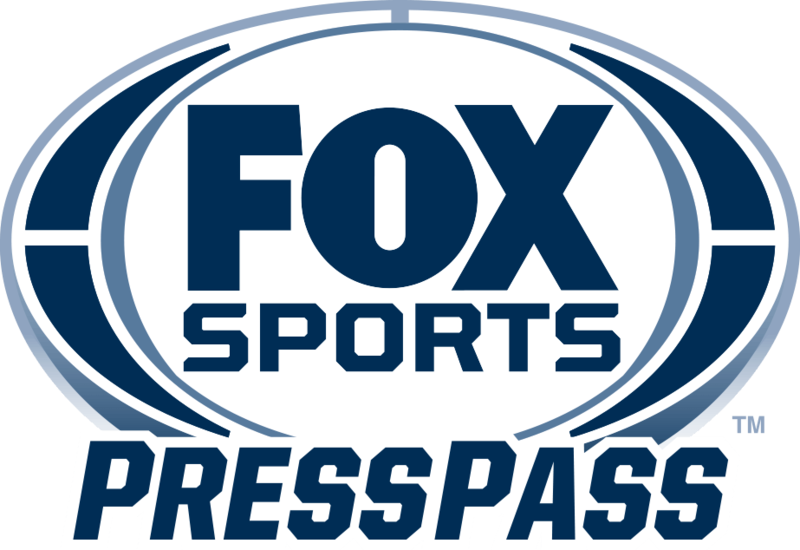 Thursday’s first round coverage on FOX, FS1 and FOX Sports’ digital platforms was up +22% over 2017 (1.438 million vs. 1.183 million), while Friday’s second round coverage was up +7% on the same platforms (1.573 million vs. 1.473 million). Over the weekend on FOX and FOX Sports’ digital platforms, Saturday’s third round coverage was up +14% (3.795 million vs. 3.317 million), while Sunday’s final round averaged 5.082 million viewers, up slightly from 2017 (5.075 million). Digitally, unique streams of the 2018 U.S. Open were up +85% year-over-year (674,000 vs. 364,000), while average minute audience was up +44% over 2017 (36,279 vs. 25,210). In addition, the championship accounted for the top two best-performing golf events in FOX Sports’ streaming history; Thursday’s first round has the top spot with an average minute audience of 49,467 while Sunday’s final round is second all-time with an average minute audience of 35,820. FOX Sports’ coverage of the 2018 USGA Championship Season continues with the 39th Senior Open Championship at The Broadmoor in Colorado Springs, Colo. Live championship coverage begins on Thursday, June 28 at 4:00 PM ET on FS1 and continues throughout the weekend.